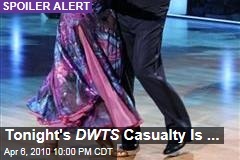 Why watch when you can choose based entirely on your demographic? 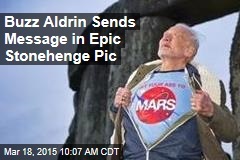 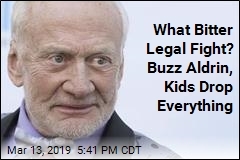 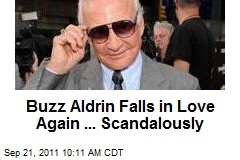 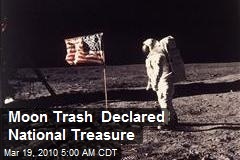 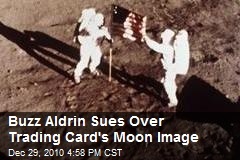 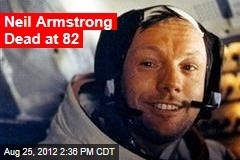 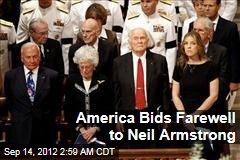 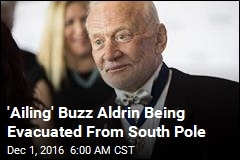 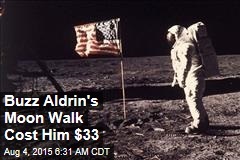 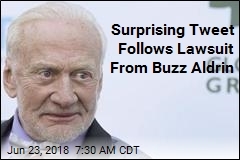 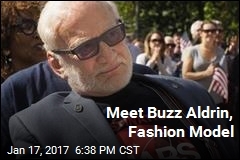 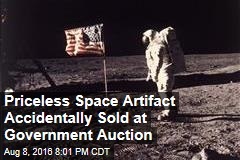 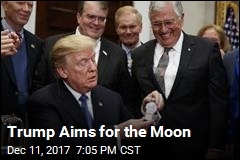 Over 65: Astronaut Buzz Aldrin is your man. 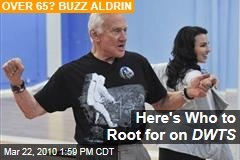 A woman between 25 and 35: Shannen Doherty, natch.